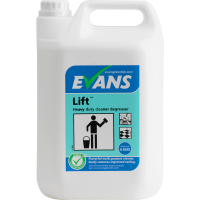 Lift® Heavy Duty Unperfumed Cleaner Degreaser Power.. 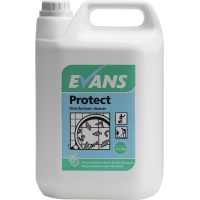 Product is part of the Evans Vanodine environmentally frien..
EN 1276 - BEST SELLER Protect™ Disinfectant Cleaner Co.. 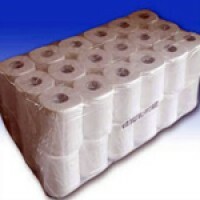 Pack of 36 economy toilet rolls 320 sheets per roll..
Do you like free? 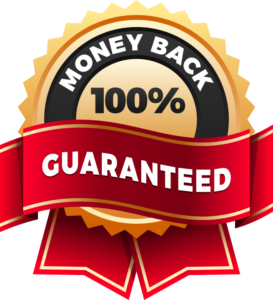 Orders of £100 or more gives you free shipping. 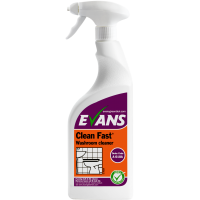 You will find all our cleaning chemicals, paper products, hardware and fittings available on our online shop. In addition we have a trade counter in Lancashire in Chorley and open Monday to Friday (8am - 4.30pm) and Saturday (8am - 12noon). It is also open to the public. If you are a business and would like a trade account please contact us. We can offer free delivery within a 10mile radius of PR6. Please enjoy browsing our site. 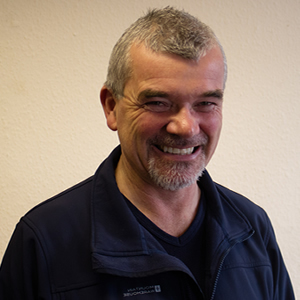 If you can't find anything you are looking for please don't hesitate to call us on 01257 367 161.